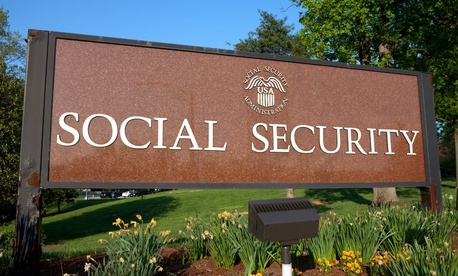 The Social Security Administration’s inaccurate verification of eligibility start dates may have resulted in as much as $657 million in overpayments in the disability and supplemental insurance programs, a watchdog found. Based on a sampling of 200 claims in fiscal 2015-2016, SSA employees “did not accurately establish” disability insurance entitlement dates for 23 (or 12 percent). That was projected on an annual basis to have cost the government more than $600 million for both the disability and supplemental income beneficiary programs, according to a report by acting inspector general Gail Stallworth Stone. Entitlement to disability insurance payments can begin when a person becomes disabled and, under SSA rules, applies for official eligibility status and serves any required waiting period. If the SSA pays a retroactive claim for earlier eligibility, the agency must offset the disability payment from the claimant’s supplemental security income from the same timeframe, the report explained. “Employees established incorrect entitlement dates because they did not accurately evaluate all relevant evidence, appropriately identify retroactive entitlement based on prior filings, or correctly calculate one beneficiary’s insured period,” the report said. Based on the sample taken from January to July in Kansas City, Mo., auditors identified improper payments of $474,979 related to 23 beneficiaries in both programs. To address the problem in the future, the IG recommended improvements to screening tools. “SSA should determine whether enhancements to the electronic folder to automatically identify and import certain information from prior claims would improve the [disability insurance benefits] claims process,” the watchdog stated.